A free and standard trade mark clearance search will take approximately 2-3 days to complete. An express clearance search will be completed within 24 hours. Our standard and express clearance searches will also include our advice to whether your proposed trade mark is distinctive enough for registration purposes. If you decide to proceed with an application to register your trade mark then a ‘Standard’ application will take approximately 4 months to be granted registration. A ‘Fast Track’ application will take approximately 3½ months to be granted registration. A ‘Right Start’ application allows you to split the application fee into 2 separate payments, the 2nd payment is due within 7 days after the application has been examined. Please remember that there are no hidden charges. For example, unlike many of our competitors, we do not charge for additional work associated with responding to objections raised by the Trade Marks Registry or work associated with the defence of your trade mark application against a third party opposition or forwarding the registration certificate. 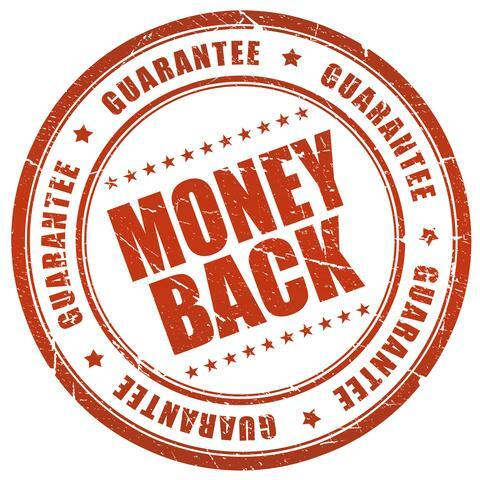 See our Terms and Conditions of Purchase in respect to our offer of a "Money Back Guarantee". *Our fees include ALL statutory and official fees but do not include VAT at the applicable rate. An application to register a European Union trade mark will take approximately 6-8 months to be granted registration. Unfortunately, there is not an option to Fast Track a European trade mark application. A trade mark can be registered in any country that is a member of the international trade mark system. The international application fee and the time it takes to register an international trade mark is dependent on the country or countries designated in the application. Our online application form lists all the countries that can be designated in an international application together with the individual application fees charged by each country. Our copyright registration service is renewable annually. The copyright registration service is used to protect artistic and literacy work and includes our legal fees to write to any third party that infringes the copyright material. The United Kingdom and European Community Trade Mark Registries will not refuse to register a trade mark even if it is identical to a trade mark that already exists on the Register. The onus is on the proprietor of the earlier registered trade mark to challenge the later filed application. Our trade mark watching searches will allow us to monitor the UK & European Community Trade Mark Registers and then inform you of any new application that contains a trade mark that could be confused with your existing registered trade mark. A registered design will protect the shape or outward appearance of a product. The design registration is renewable every 5 years up to a maximum period of 25 years. Our design clearance searches will ensure that your proposed design is unique and that the registration of the design is not likely to be declared invalid.